The Department of the National Police on Human Trafficking Prevention arrested four organizers of a gang that recruited Ukrainian citizens as drug runners in the Russian Federation. The National Police responded to the request of human rights defenders in a strategic litigation of UHHRU, which was presented during the press conference in October 2016. Anton Herashchenko, a member of the board of the Ministry of the Interior and MP, said that even Ukrainian law enforcement officers were involved in the criminal scheme. 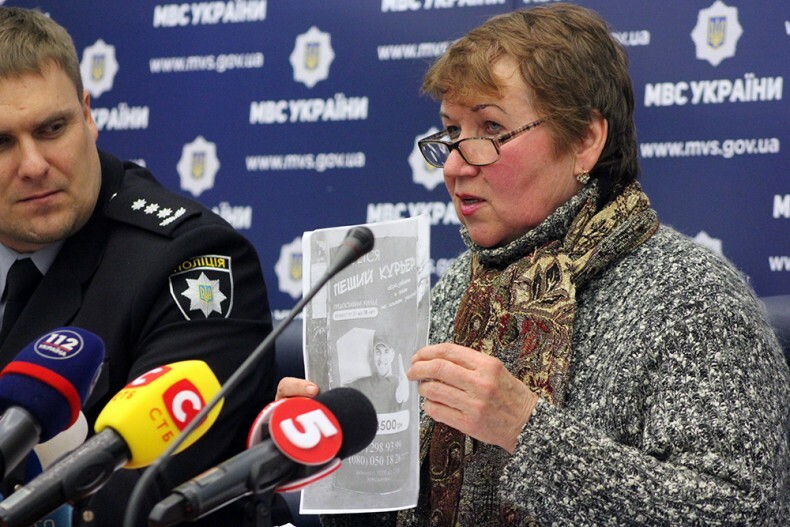 “One of the aiders of the gang’s work was an employee of the Department of the State Guard of Ukraine. He checked young people through a database, who were used for drug trafficking in Russia. Also, he ensures their polygraph test,” said Anton Herashchenko. Up to the very last moment, the young people did not know what they would do, because no information was in the advertisements. They had known the details of the work in Russia, where it was impossible to refuse. 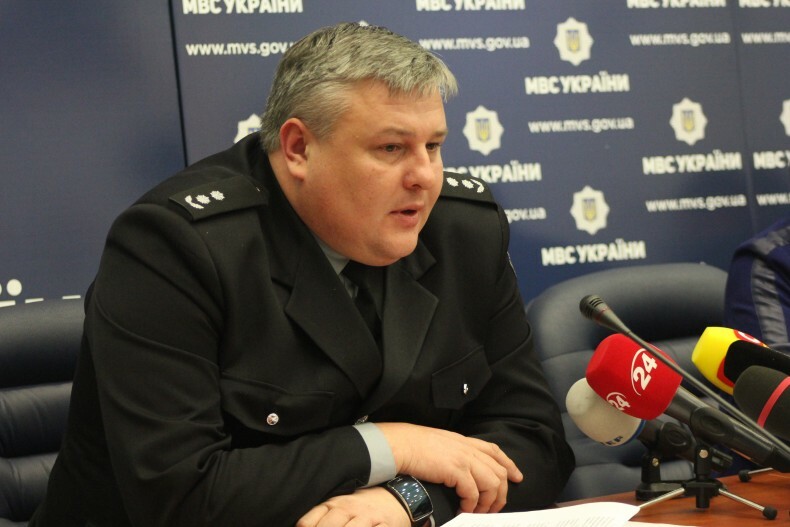 Vadym Troian, Temporarily Acting Head of the National Police, said that criminals threatened to kill Ukrainians, and if this did not help they reported them to the Russian police. “If a courier refused, then FSB or the Russian police detained them, played to the camera, and publicly accused Ukrainians that they distributed drugs,” said Vadym Troian. Within a short period, the suspects established a widespread and well-organized trafficking network. “The recruiters hired IT services, legal services, service to solve problems with law enforcement. They had a call center, several phones, a marketing department, engaged in the distribution of advertising in the subway, in buses, in trolley buses, and on the websites. 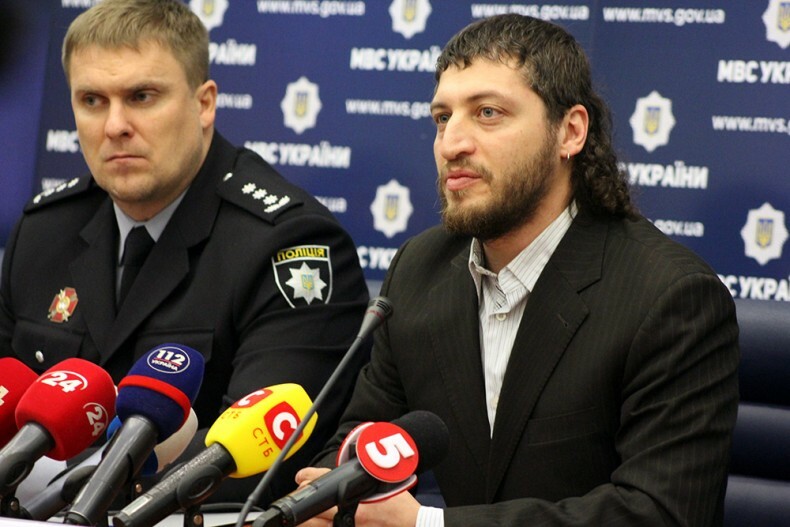 People applied in search of work,” said Vadym Troian, Temporarily Acting Chairman of the National Police. Anton Herashchenko said that the criminals had been caught with the help of NGOs, particularly the media initiative “For Human Rights” and the Ukrainian Helsinki Human Rights Union. 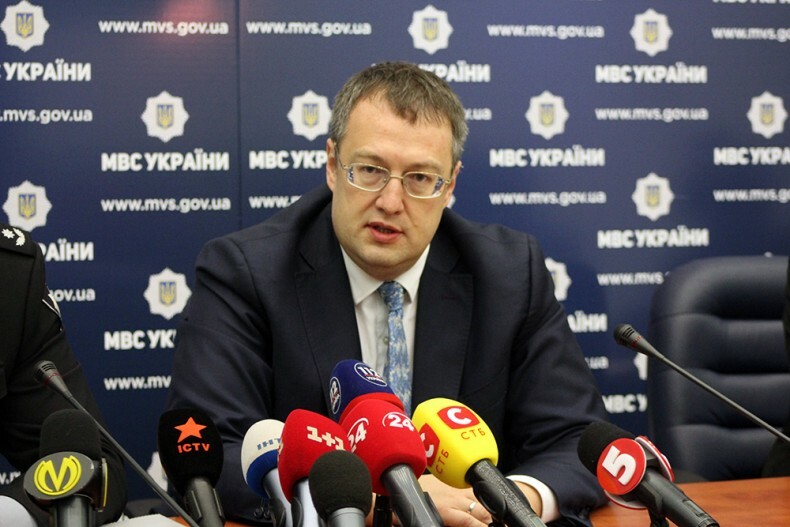 Borys Zakharov, Head of the Advocacy Center of the Ukrainian Helsinki Human Rights Union, said that the success in combating the gang was possible because of the help of the Chief of the Department of National Anti-trafficking police of Ukraine Artem Kryshchenko. According to Borys Zakharov, many Ukrainian suffered from the gang’s activity. “Through the channels in Russian pre-detention centers, we had found that every city is at least ten Ukrainian citizens under this article. Thus, we can conclude that the scheme had a huge scope, and under this scheme, about three thousand people were imprisoned”, said Borys Zakharov. Anton Herashchenko said that now we have to solve somehow the complex issue to return Ukrainian victims back. Borys Zakharov, a human rights activist, says the Convention on Action against Trafficking in Human Beings might be helpful. “If we accept that these people were victims of human trafficking, we can appeal to Russia with a request. In the case, they should be dismissed. However, the Russian Federation is in no hurry to label citizens of Moldova, who were in the same situation, as victims of human trafficking. They are still in prison. The second way is extradition to serve their sentence in Ukraine. But according to the Convention, in this case, these people should serve their sentences here,” said Borys Zakharov.